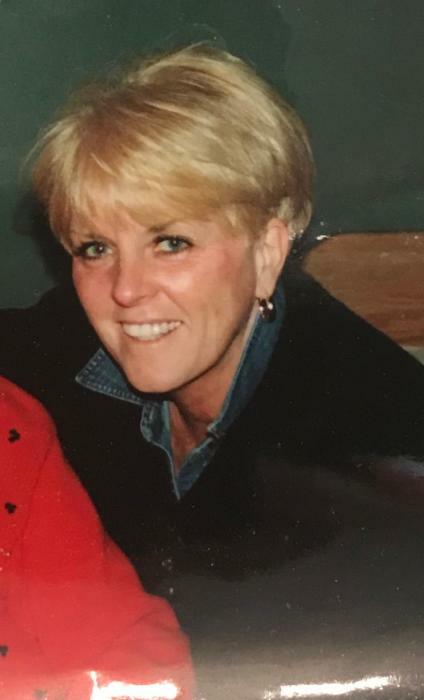 C, Therese Murphy of Minersville PA passed away into eternal life Wednesday afternoon at HCR Manor Care in Pottsville PA.
Born in Pottsville November 28, 1945, she was a daughter of the late John J. and Clare E. Deegan Murphy. Therese was a 1964 graduate of Minersville High School and received a Business Administration degree from Penn State University. She was employed by the Commonwealth of Pennsylvania in various positions in the Dept. of Revenue, Commerce & Education. Therese then returned to her alma mater Minersville High School to work in the Administration and Superintendent’s office. Therese would eventually accept a position with the Schuylkill Intermediate Unit 29 were she would spend the next 25 years of her career. Therese retired as the Asst. Financial Aid Officer Schuylkill IU #29 in 2006. She was a member of the PA State Employees Association and the PA & National Education Association. She was a member of St. Michael the Archangel Church of Minersville. She was preceded in death by her parents, a brother, John J. Murphy Jr. and a sister, Maureen A. Murphy. Survivors include her three brothers, William J. Murphy and his wife Patricia; West West Terrace, Francis M. Murphy and his wife Joanne, Minersville, and Robert D. Murphy, Muncy; nine nephews, Jonathon, Ryan, Christopher, Matthew, Shane, Wyatt, Daniel, Andrew and Damon; three nieces, Heather, Caitlin and Bridget; four great-nephews, Johnny, Ari, Dexter and Collin; three great-nieces, Emily, Caitriona and Alannah; an aunt, Betty Brennan and many cousins. Therese loved her family and friends. She looked forward to family gatherings were her siblings and their families would come together to celebrate holidays, birthdays and other special events. She could always be found at Bill & Patty’s or Joanne & Fran’s talking to or being silly with her nieces and nephews whom she loved dearly. All of her nieces and nephews will never forget their Aunt Therese.